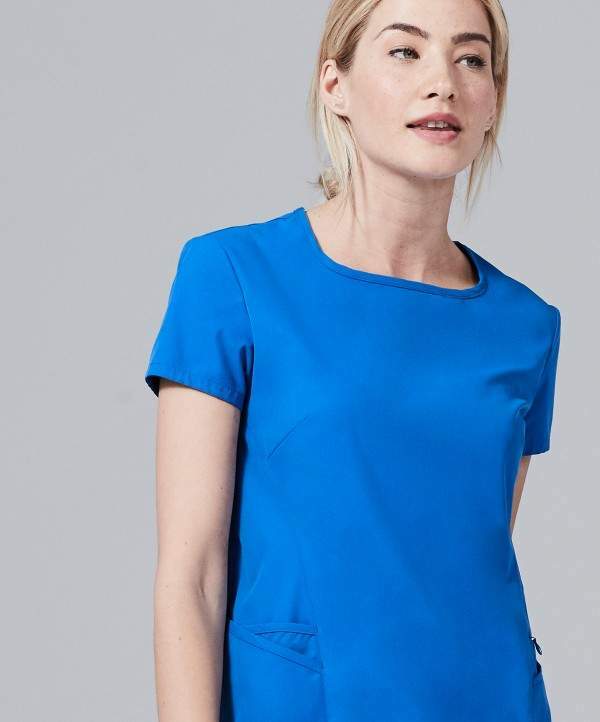 Because you deserve a choice, and you deserve better scrubs. 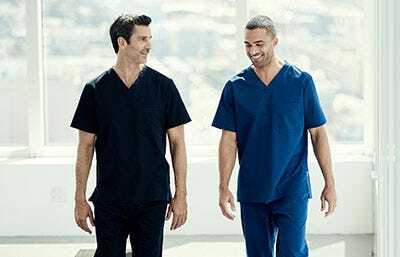 We've developed a proprietary fabric technology that pushes the envelope for what's available in medical scrubs, offering a premium alternative that fits as comfortably as possible while maintaining a professional appearance. 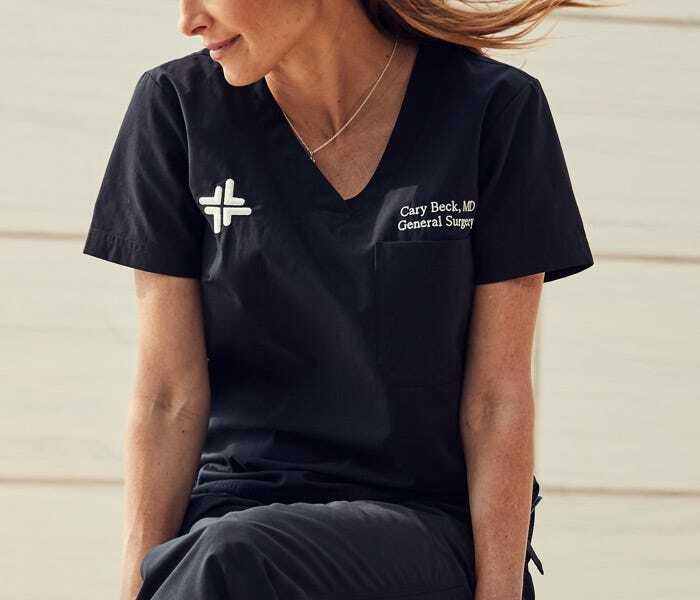 We don't make loungewear for the same reason you don't work in your pajamas, and we also stand behind the durability of our premium quality scrubs, backing them up with the only 1-year warranty found in uniforms. 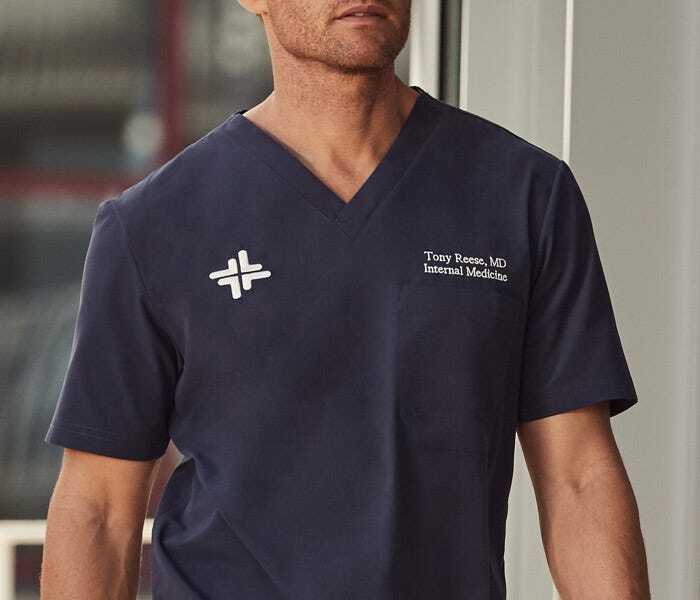 We have expanded our men's and women's scrubs to include two distinct collections, offering sophisticated and subtle designer scrubs clothing in our Core scrubs collection and an alternative multi-pocket utility stretch scrub in our Element nursing scrubs collection. Our medical scrub colors and sizes are constantly expanding to include more than standard hospital colors and fits for all body types. 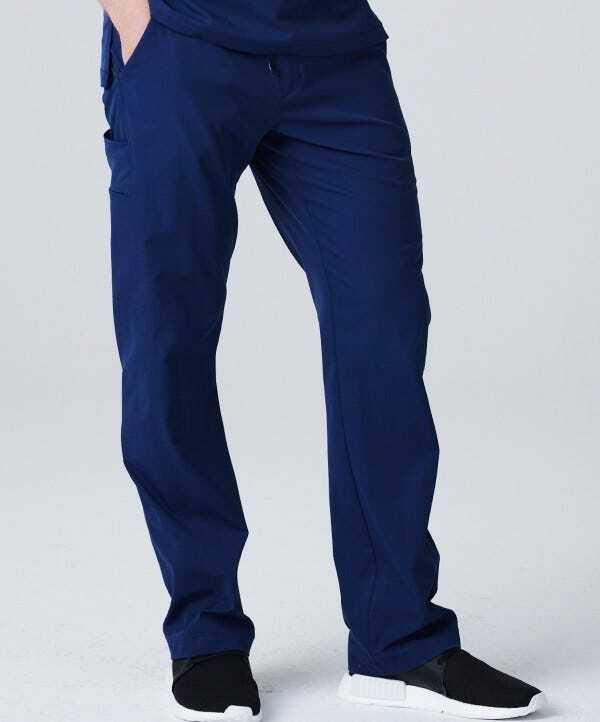 Featuring innovative and breathable soft scrub fabric that wicks moisture and keeps you feeling comfortable and confident during any shift. 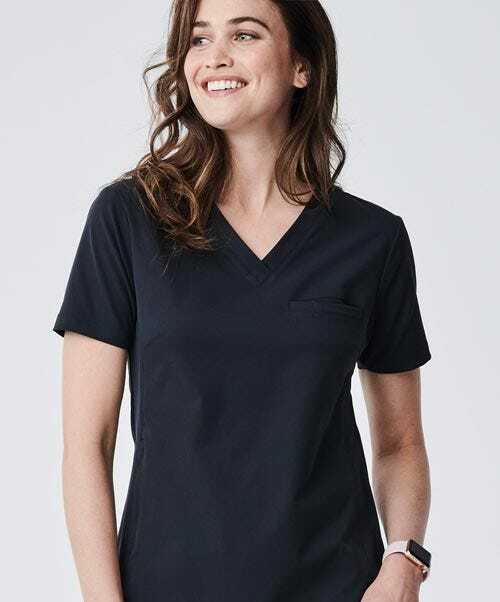 Medelita scrub tops can be embroidered or monogrammed with custom logos and text for a scrub uniform that is distinctly personal and professional. 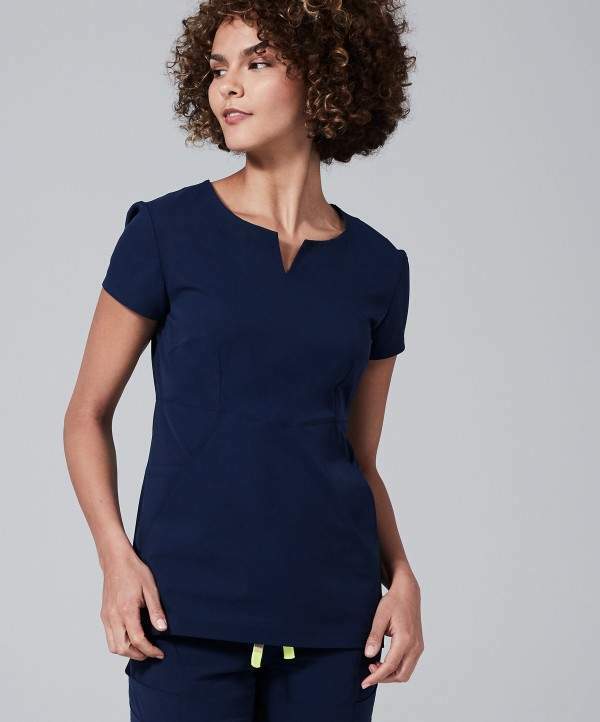 Try us on and see why our nursing scrubs fit best even after years of washing and drying at home. 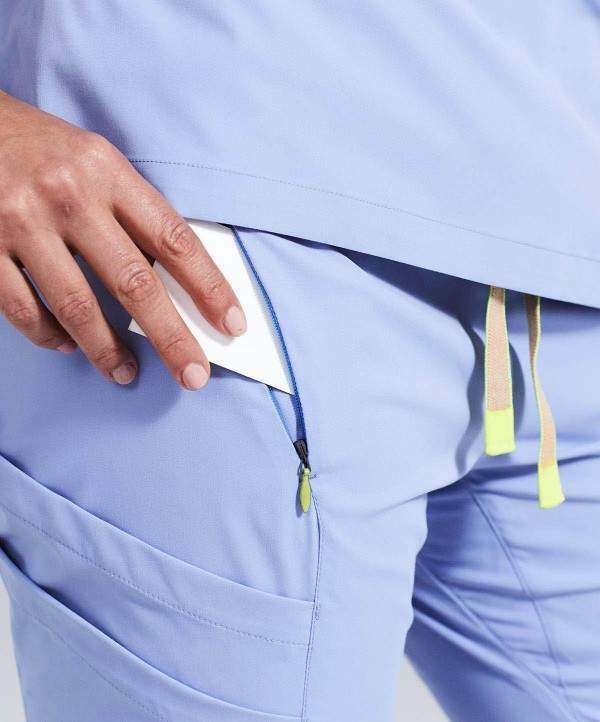 These medical scrubs are anything but uniform. 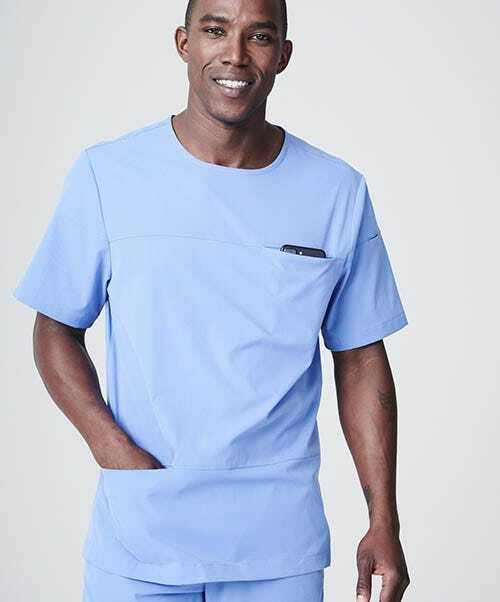 Scrubs for physicians, Dentists, veterinarians, NPs, PAs, Nurses, and healthcare professionals. 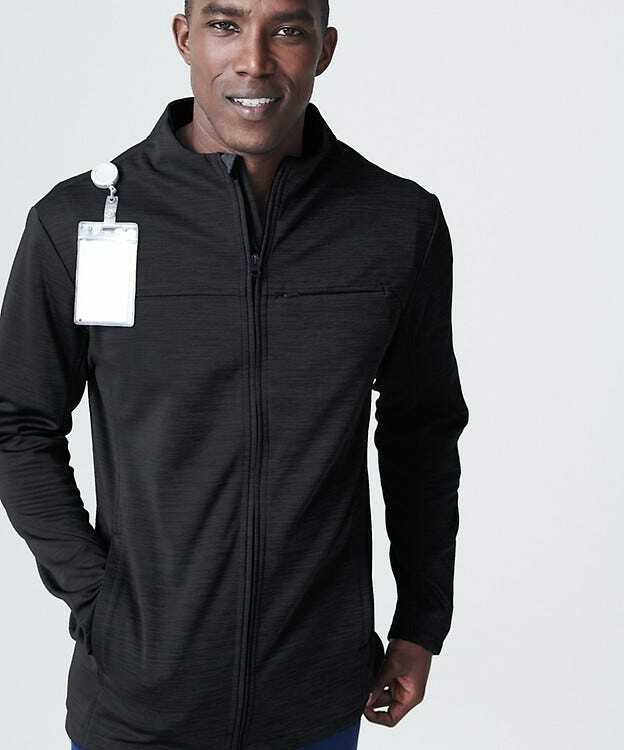 Core Ultimate comfort and technical performance for clinicians seeking a tailored, professional and classic appearance. 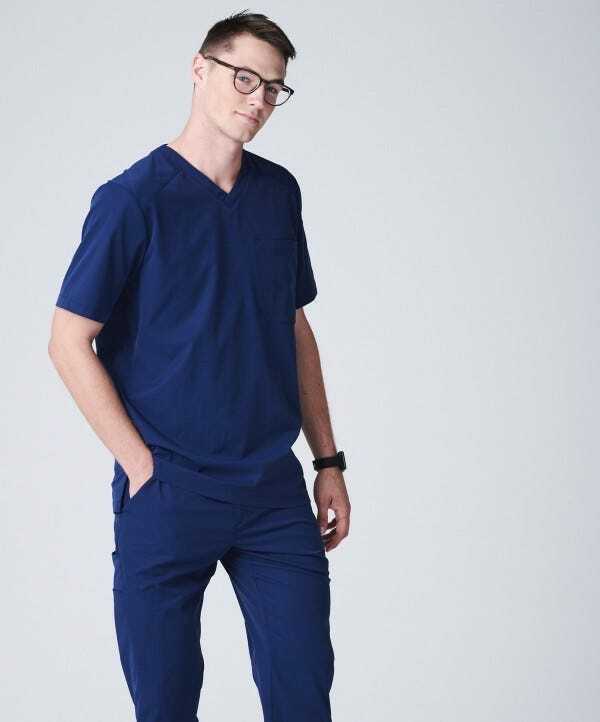 "Stock hospital scrubs are not on a sizing profile that range from S to XL like the labels advertise, but from blob to full amoeba." 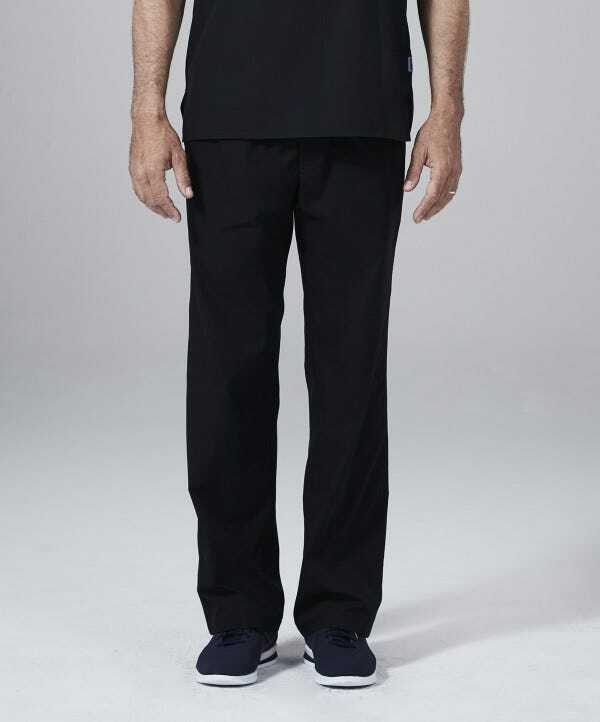 "Overall, I think the scrubs look better and feel better than the ones I’ve been wearing. They may even last longer." 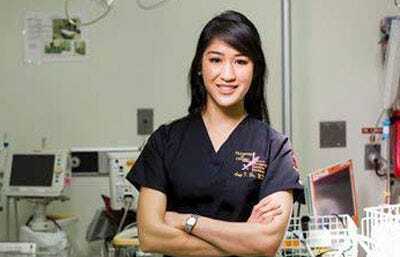 "It’s become my top jacket to wear with my scrubs. 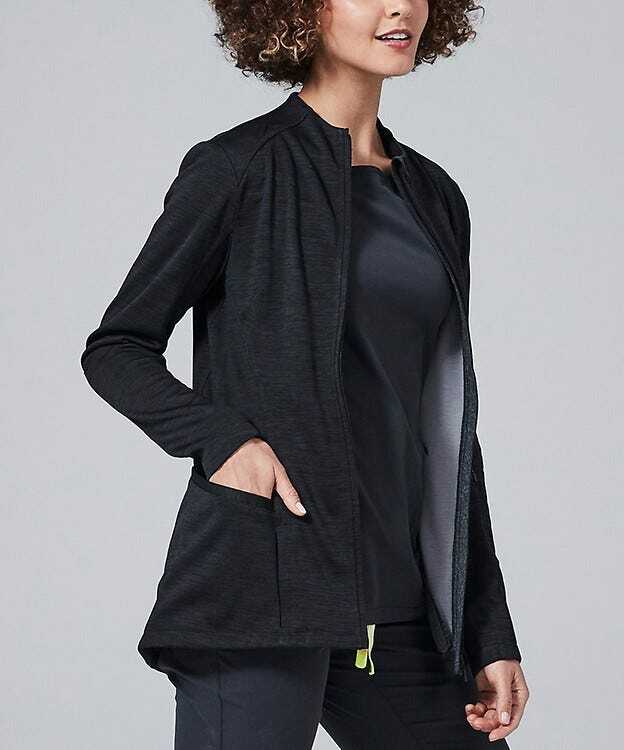 My favorite features include the slit in the shoulder for attaching a badge clip." "Fashionable and comfortable! 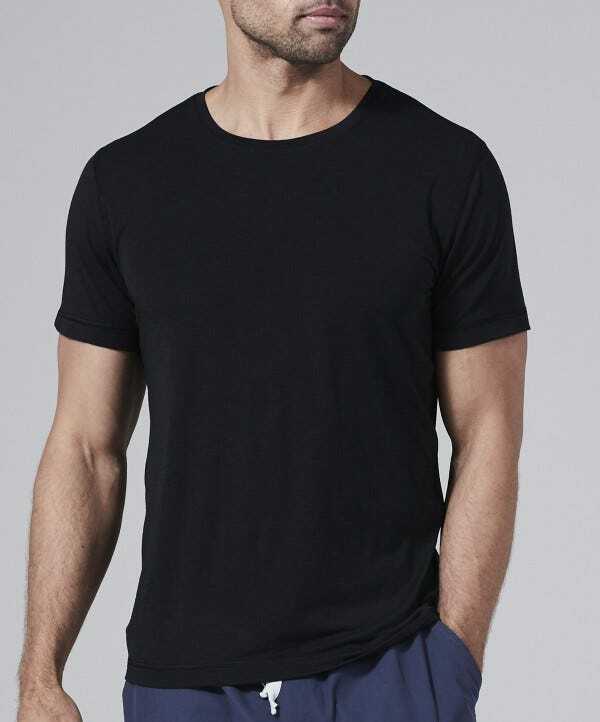 I will be buying more of this brand, the pants are great too and true to styles."